Good things come in small packages as Allsee continues to provide complete Digital Signage POS solutions. Our range of 10” POS displays have been a remarkable success in the year since they launched. Some feedback from customers though told us they were frustrated at the lack of adequate mounting solutions for the displays. Customers found there were unable to find commercial grade mounting solutions that could fit the 10” POS displays because they have a VESA pattern of 50×50. 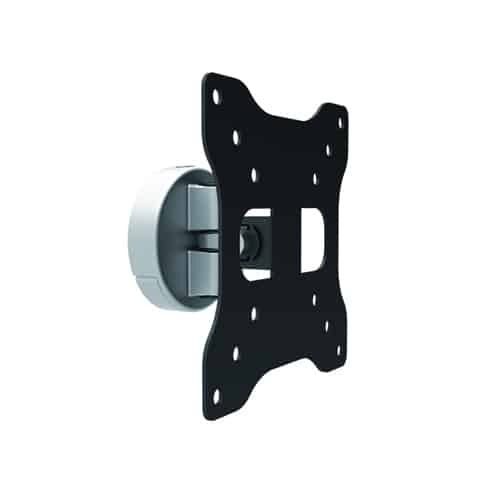 Through Allmounts we offer two versatile mounting solutions for our 10” POS Displays that allow for mounting in both portrait and landscape orientation. Secure mount in place with 4 screw holes on the base of the stand. 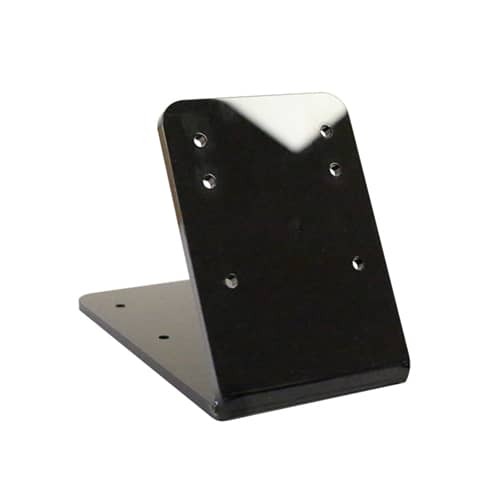 These mounts work seamlessly with our entire range of 10” POS Displays including the 10” POS Android Advertising Display, the 10” Network Android Advertising Display, the 10” POS PCAP Touch Screen and the 10” POS Monitor. The 10” POS Displays and the POS Wall Mount and POS Table Stand are NOW IN STOCK and available for immediate dispatch. Get in touch with us today by clicking ‘Here’ or by giving us a call on 0121 421 4458 for the latest prices and special offers.